Others please email for shipping cost. 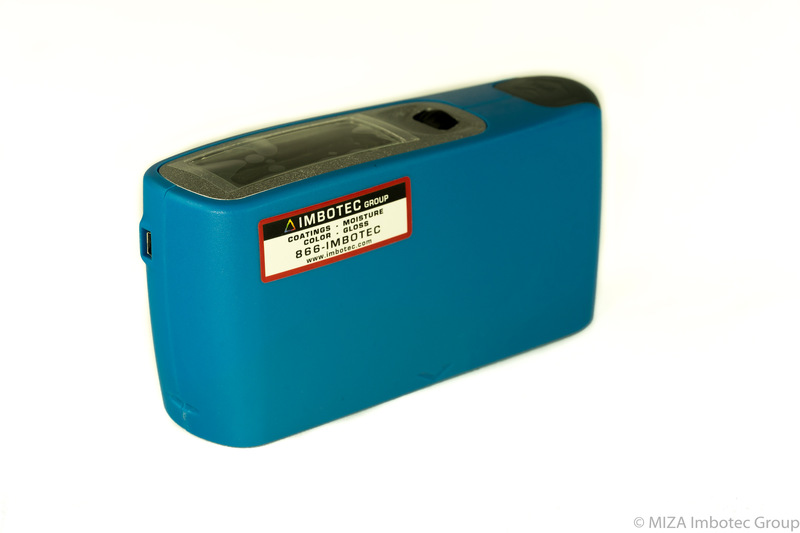 The MIZA Trigloss Meter offers an accurate well-built trigloss meter. It can compete with the best but has a lower price tag. 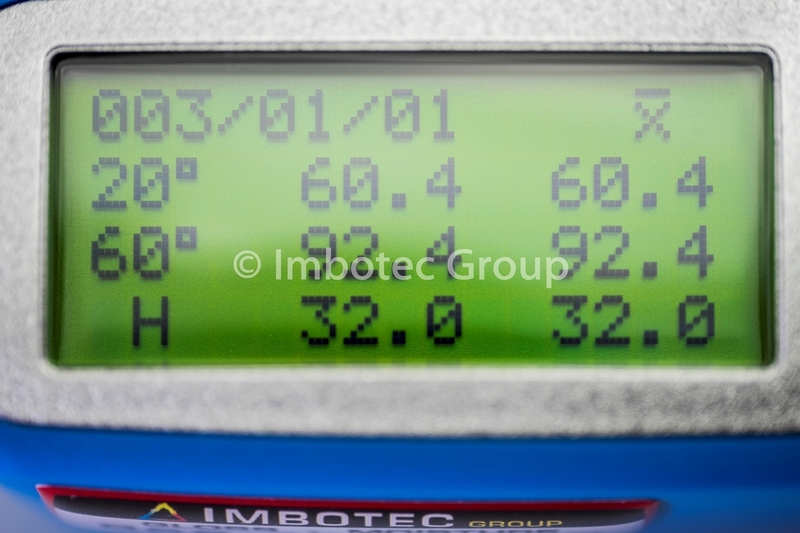 This MIZA Trigloss displays Gloss, Reflectance, Haze and averages on the screen & is accurate as meters costing twice as much. This lightweight improved design accommodates unisex usage. 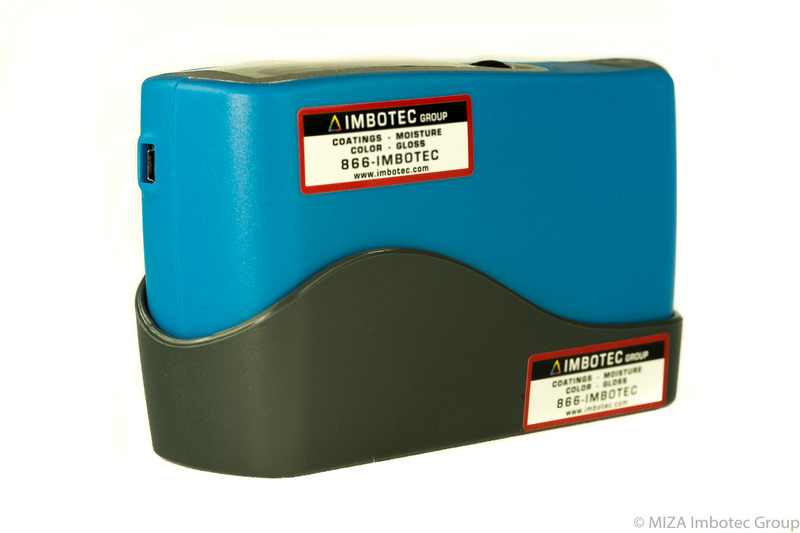 combines High Accuracy, Repeatability and Reproducibility with Functionality for The Best Value Glossmeter on the Market today. 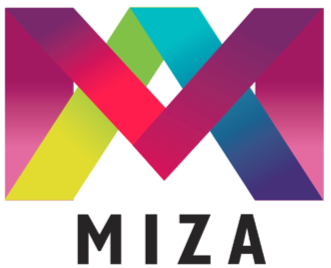 We are a U.S. and Canadia Authorized distributor for MIZA glossmeters, haze, color and other physical testing equipment. We only supply our customers with quality reputable equipment ensuring it will not be returned to us. Toll Free at : 1-866-462-6832. 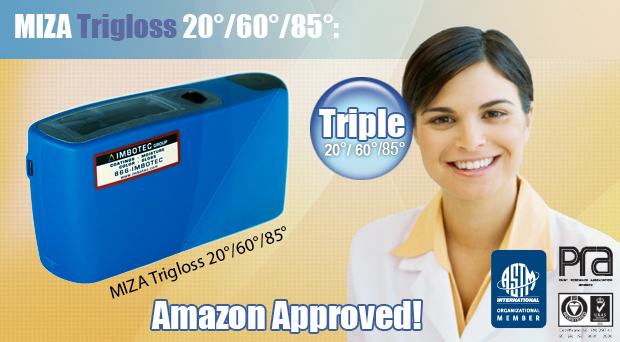 Every Quality Laboratory should have a Gloss Meter, make it a MIZA Trigloss. Why wait? 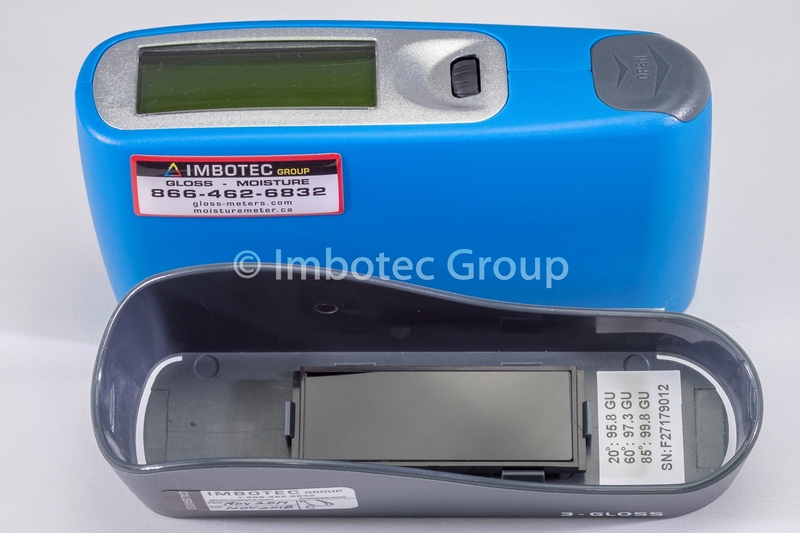 Best Price - Best Warranty - Best Quality of Measurement. your Application or order TODAY!